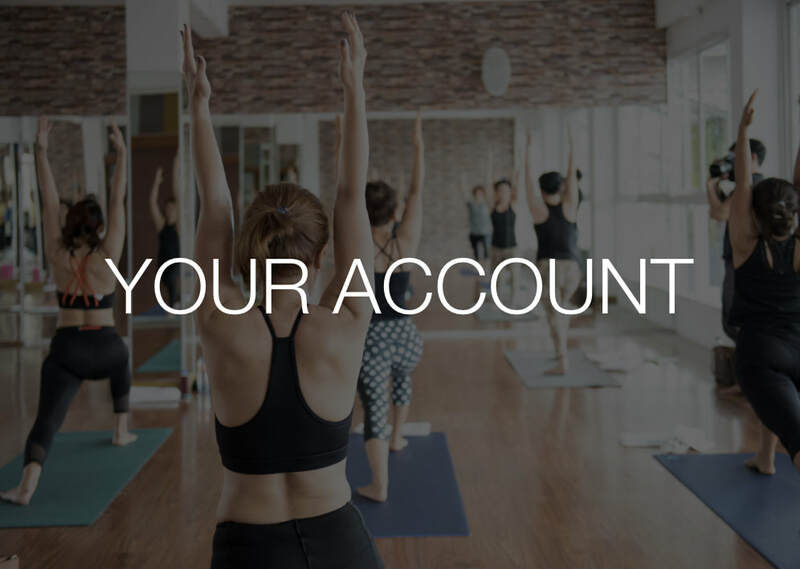 View your account to update your personal details & payment options. 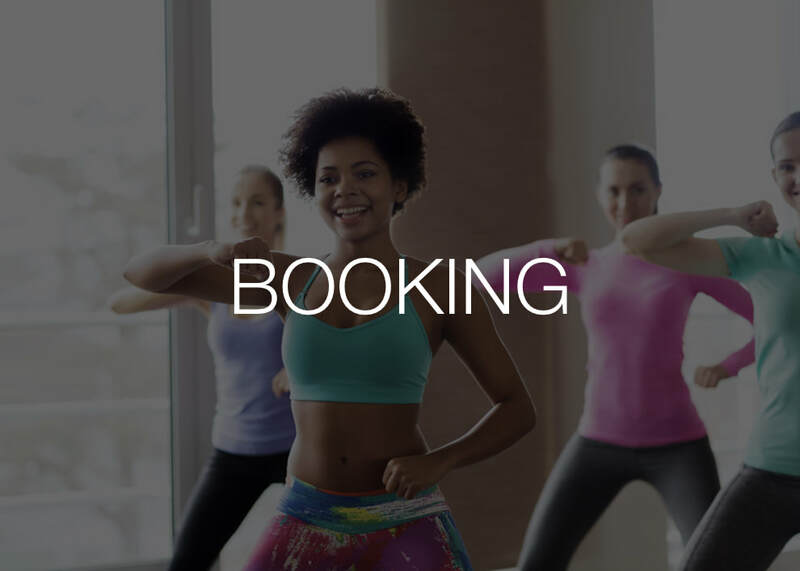 Find and book your favourite classes using our website & the London Live app. Running low on credits? 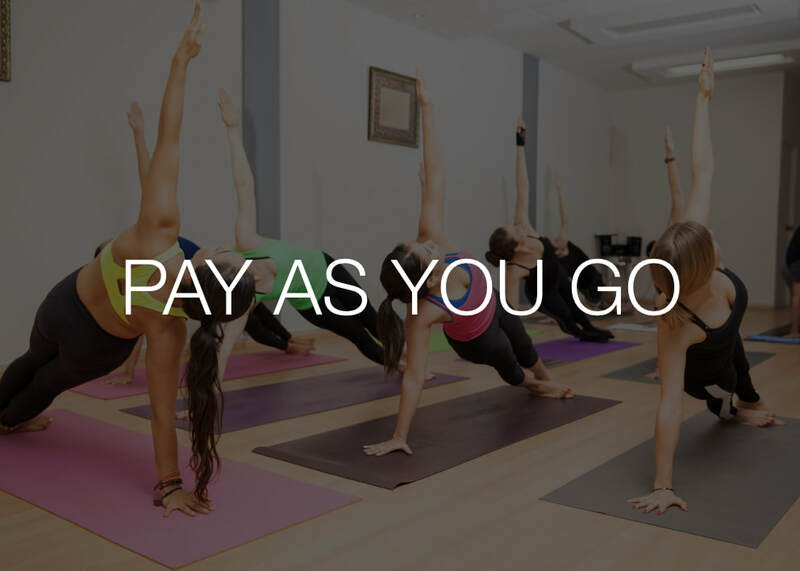 Top up with a block of 5, 10, or 20 classes.